THE life of a councillor who was respected across the political spectrum was celebrated at his funeral. Councillor Austin Hicks, 65, was given a final send-off at Portchester Crematorium this afternoon. A Liberal Democrat councillor for Anglesey ward in 2006-2010 and re-elected to Brockhurst in 2014, Cllr Hicks was also well known for his love of amateur dramatics – and his support of Gosport Borough Football Club. His coffin was decorated with club shirts and a scarf as it was brought into the packed-out crematorium. Born in Salisbury, he had been in a long-term battle with respiratory problems and primary immunodeficiency (PID), but maintained his commitment to Gosport Borough Council as he continued to attend meetings – bringing his oxygen canister with him. Leading the tributes at the service was Ian Wright, from the Village Drama Group that Cllr Hicks often attended. He said: 'Austin was someone who lived life to the full – he was always busy with something but always had time for everyone. ‘Although his health was never good, you wouldn’t hear it from him. It never defined who he was – he flew a glider, drove a racing car, became a hobbit and so much more. ‘In local politics it’s worth noting that tributes have come from across the political spectrum, with nobody having a bad word to say about him. Following a heartfelt poem by Austin’s children, Robert and Anna, Cllr Hicks’ body was committed for cremation. Family and friends then went down to the clubhouse at his beloved Gosport Borough FC, to raise a glass and share some of their fondest memories. Fellow Liberal Democrat councillor for Gosport, Cllr Rob Hylands, says that the turnout at the funeral was the perfect demonstration of how loved Cllr Hicks was. He said: ‘I am really glad to have known Aussie. ‘He was always around, always working and always helping others, but never did so in the limelight. 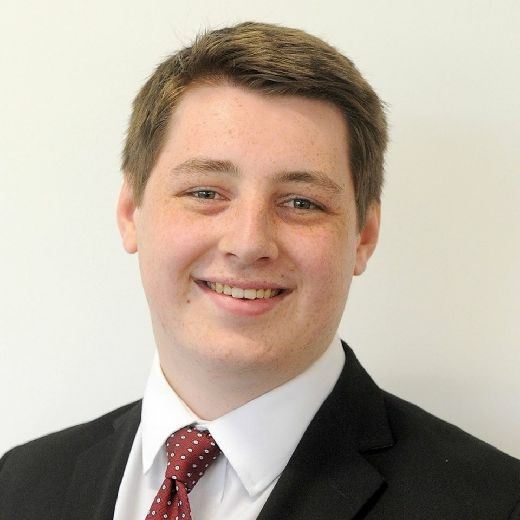 Liberal Democrat councillor for Bridgemary North, Cllr Steve Hammond, said: ‘Austin was just such a nice and genuine guy. Party leader, Cllr Peter Chegwyn, added that his close friend ‘had a wonderful send-off'. Cllr Hicks leaves behind his wife Carol, and children Robert and Anna.